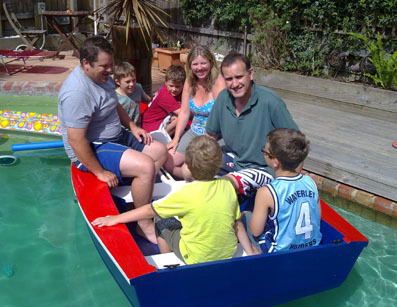 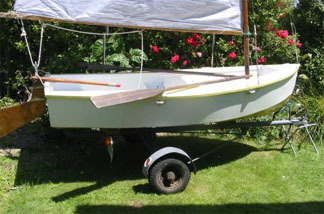 9′ (2.74m) unsinkable safe dinghy. 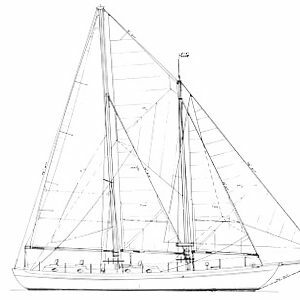 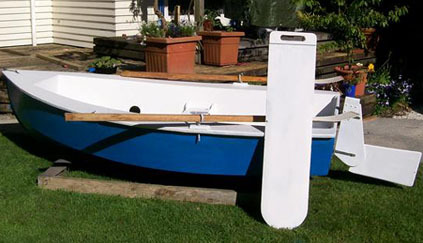 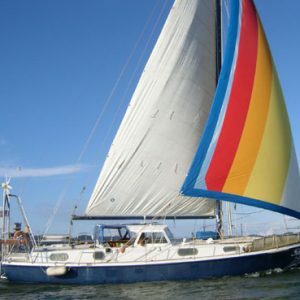 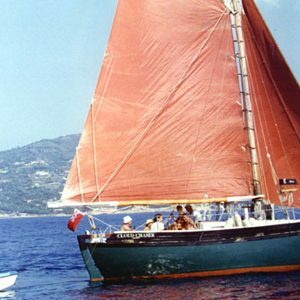 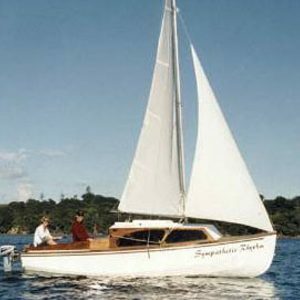 Makes a great tender for both sailboats and powerboats, Or as a junior safe training sailing dinghy. 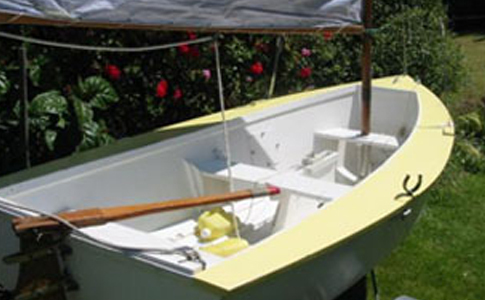 Built in buoyancy tanks makes her ideal as trainer, racer, tender, or fishing dinghy with outboard. 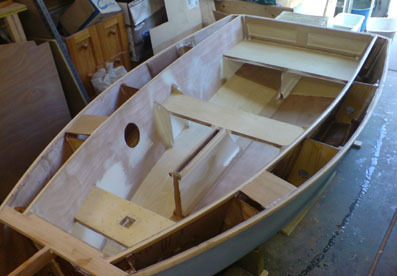 Has a beam of 4’8″ and is easy to construct with our usual full size frame patterns.